Apple iPad 3 to host 2048 x 1536p HD display? Apple's next generation tablet the Apple iPad 3 is to play host to a 2048 x 1536 resolution HD display, new reports have suggested. With an Apple iPad 3 release date expected to be announced around the March or April period of 2012, latest leaks have suggested the HD displays are to be manufactured by Samsung and LG in order to fulfil one of the most coveted upgrades to the company's market dominating device. Speaking with CNET an unnamed source has reportedly revealed that the 9.7-inch touchscreen displays, which are to boast 264 pixels per inch, are to enter production in November in an attempt to meet the high quantity demands of Apple's fanatical following. An increase in screen quality much like the Retina display found on the iPhone 4 and iPhone 4S is widely tipped as the most likely improvement for the third-generation iPad tablet with further iPad 3 rumours hinting towards upgraded cameras, increased storage capacities and even a new slimmer form factor. 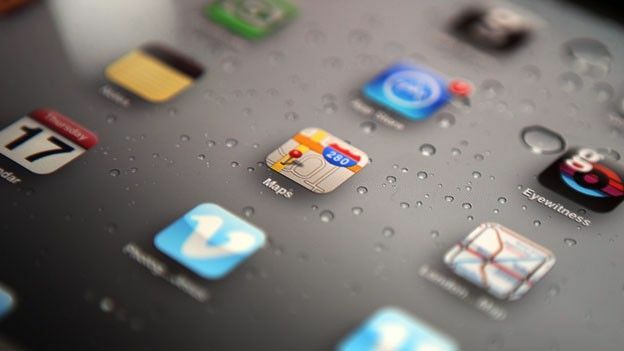 What would you like to see make an appearance on the next-generation Apple iPad? Let us know via the comments box below.